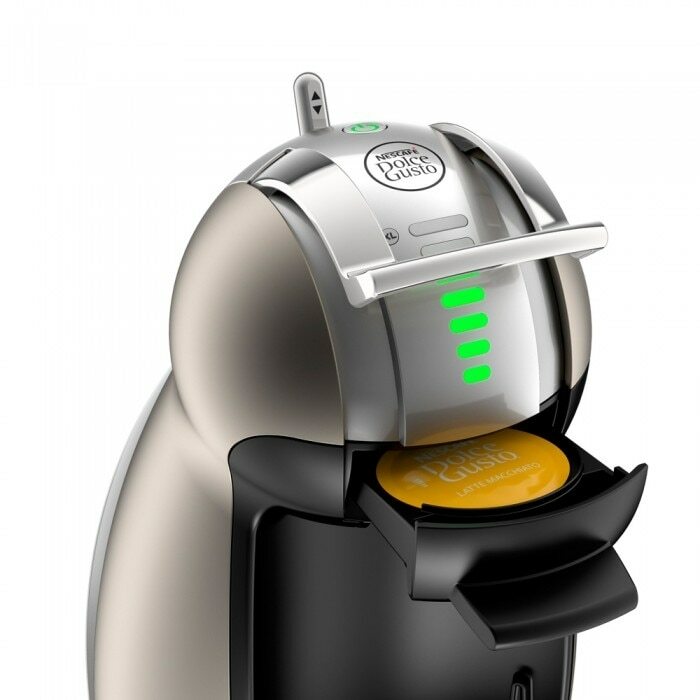 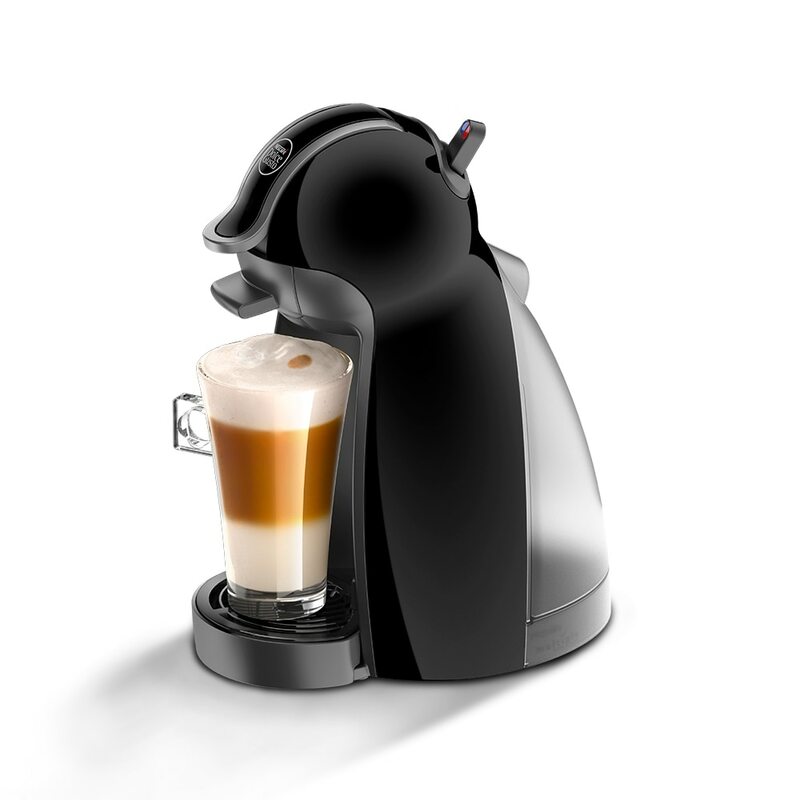 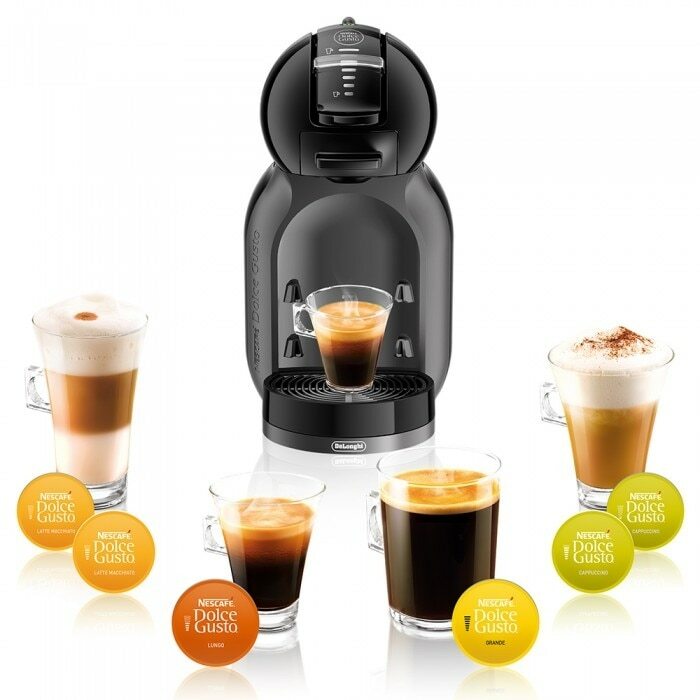 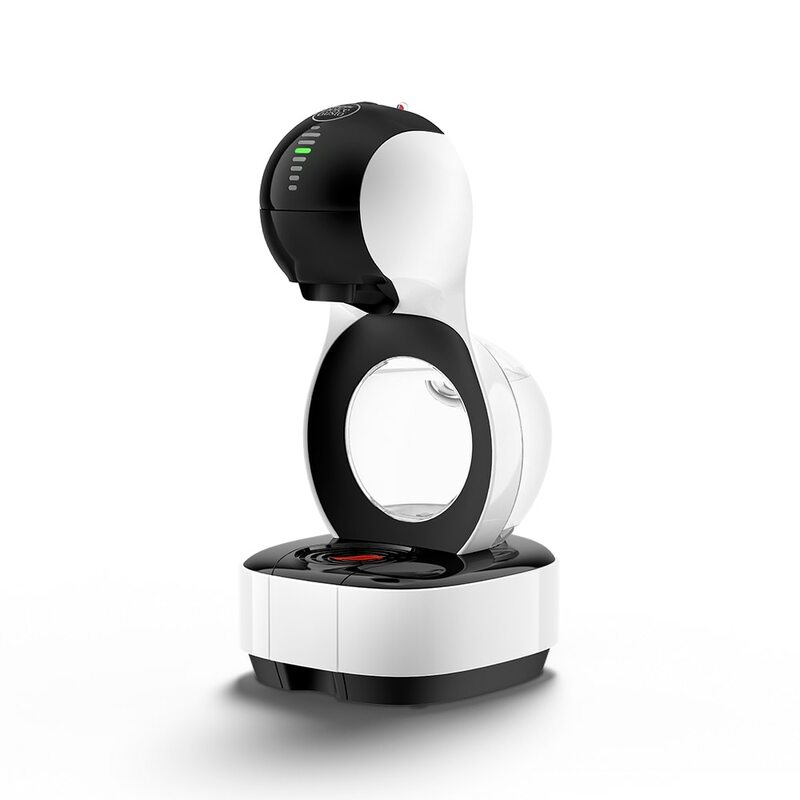 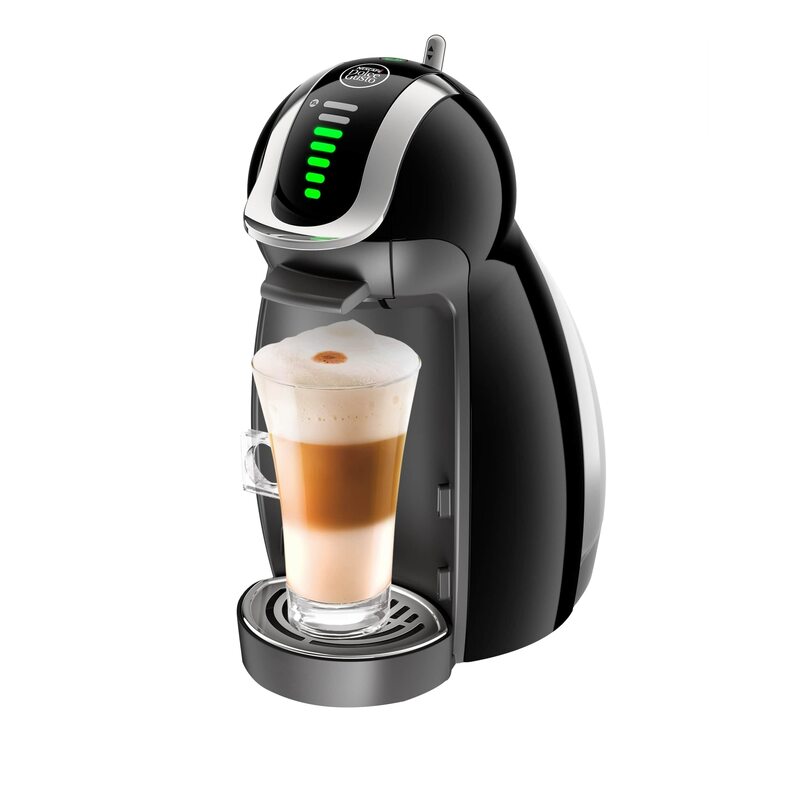 NESCAFÉ® Dolce Gusto® Marrakech Style Tea comes in one easy capsule. 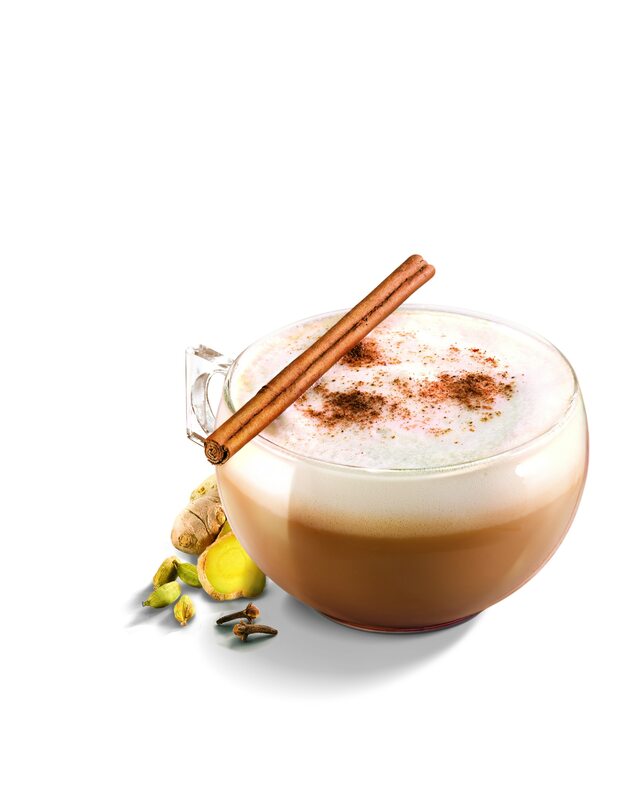 This honey-coloured drink’s intense aroma and flavour reminding of Moroccan mint tea. 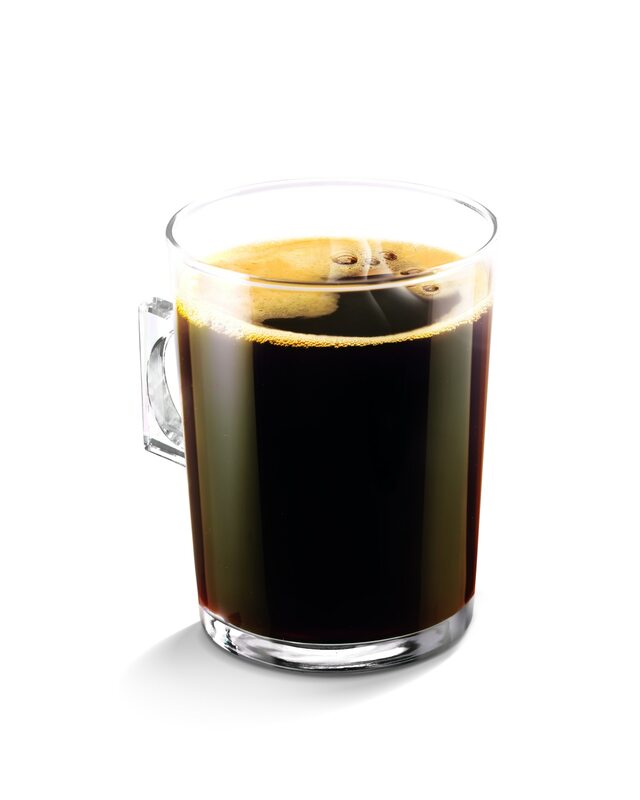 The surprising sensations of chilly mint and hot tea create a natural, revitalising drink. 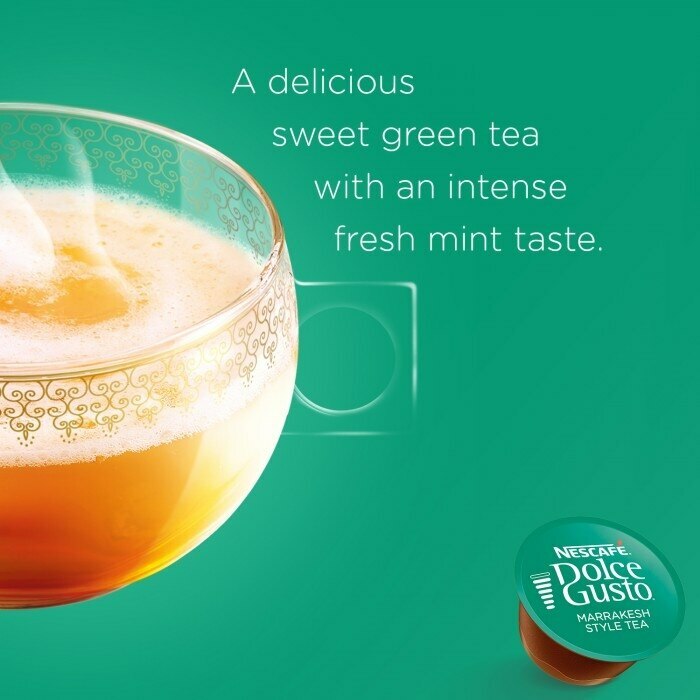 Simply slide your Marrakesh Style Tea capsule into your NESCAFÉ® Dolce Gusto® machine and have your perfect Marrakesh Style Tea ready right away. 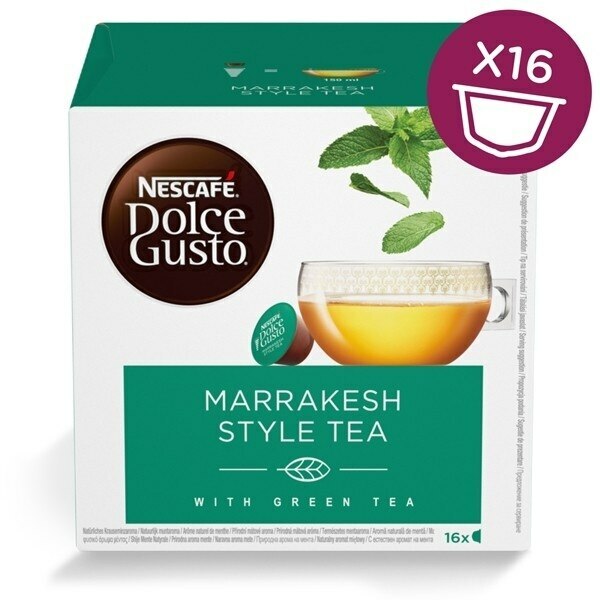 Each box contains 16 capsules designed for NESCAFÉ® Dolce Gusto® capsule machines and allows you to prepare 16 cups of Marrakesh Style Tea.